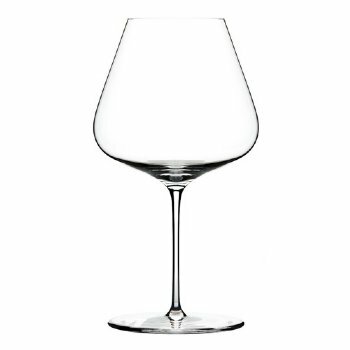 The Zalto Burgundy glass is suitable for many types of light to medium-bodied wines that tend to be higher in acidity. Perfect for: Pinot Noir, Nebbiolo, Barolo, Barbera, Grenache, Syrah and oaked Chardonnay. For something a little different try some Champagne in the Zalto Burgundy glass.